During marathon training I tend ache a lot, funny that hey! I push myself through run after run with aching, stiff legs and weary limbs because it just has to be done – you can’t run a marathon without putting in the work right? I find that the more miles I run, the more I tend to get sore knees as well as achey muscles and I get really stiff when I sit at my desk for most of the day. 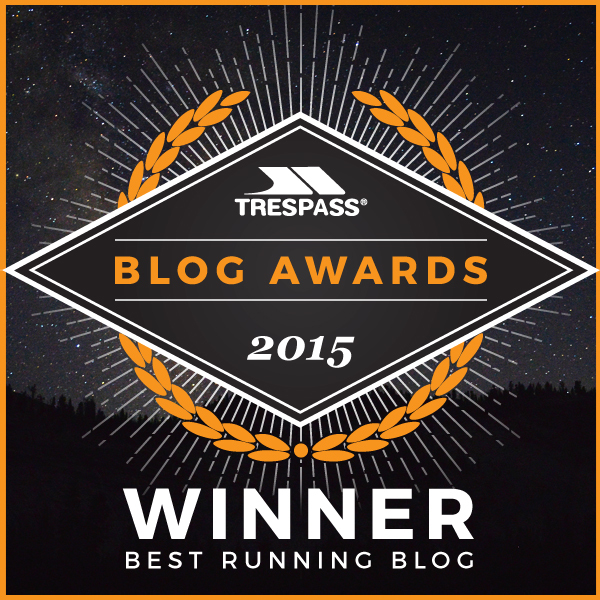 Of course it eases off if I don’t run…but I like to run! Recently, I was kindly sent a sample of FLEXISEQ Sport gel to try out – a product that claims to help with joint pain and stiffness. I have to admit, I was a little skeptical, but intrigued, it’s a product that’s endorsed by Saracens Rugby Club and they must have knee problems all the time so I was keen to give it a go. If this product actually helped relieve my stiff knees it could be just the thing I need, especially as I’m training for my first Ultramarathon in August! 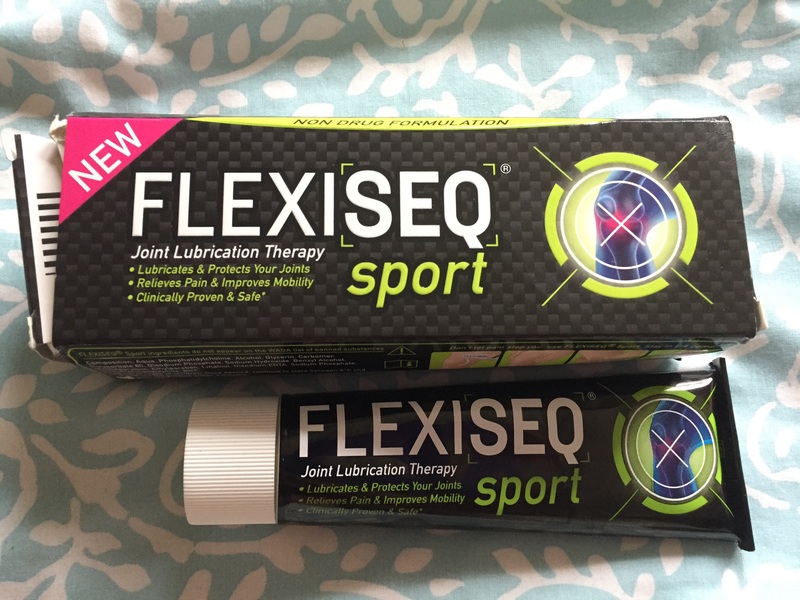 FLEXISEQ Sport is a gel that lubricates cartilage and damaged surfaces in the joints to help with pain and stiffness – they even say it’s proven to be as effective as a prescription painkiller, I think that’s quite a claim! Most importantly, in my opinion, it’s drug free. Generally I’m not a fan of painkillers or painkilling gels – if something in your body is giving you pain there’s usually a reason for it and painkillers just mask the problem – you could make it worse. This kind of product appeals much more to me so I was looking forward to trying it. When you apply the gel to the joint, microscopic spheres (Sequessome vesicles they’re called) are absorbed into the skin and into the joint to replenish the depleted layer of lubricants that are usually found on healthy cartilage. I guess it’s like a 2nd layer of lubrication for the joint. The benefits are cumulative so they recommend you apply the gel twice a day – it doesn’t have a strong odor and isn’t sticky so fairly easy to apply, be warned though, it feels very cold when you put it on in the morning! I used it on my knees, but you can use it anywhere you have stiff joints, you simply spread the gel over the soft tissue area in a circle around the knee cap, leave it to dry and you’re good to go. I’ve been using the gel for 2/3 weeks now (although I haven’t remembered to use it every single day) and I have to say, I haven’t had the usual stiffness in my knees I often get from running despite running a 15 miler at the weekend. It’s been quite nice not to have to make excuses for taking the lift down the stairs at work! That said, my mileage hasn’t been as high as it has in previous months so I can’t give it the full seal of approval for heavy training, but I will most definitely continue to use it for the next few months. If you have trouble with stiff joints I would definitely recommend trying it! 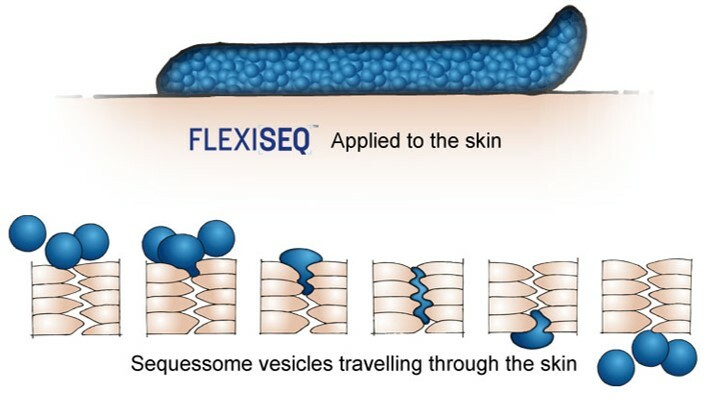 Many thanks to FLEXISEQ Sport for giving me a chance to try their new product! All views are my own.